Made using superior grade materials, our products are quality assured and as per international industry standards. Ours is a well-recognized organization based in Kuala Lumpur (Malaysia) and appreciated for offering products in the local markets. We are also well approved and accepted Potassium Iodate Exporters all over the world. 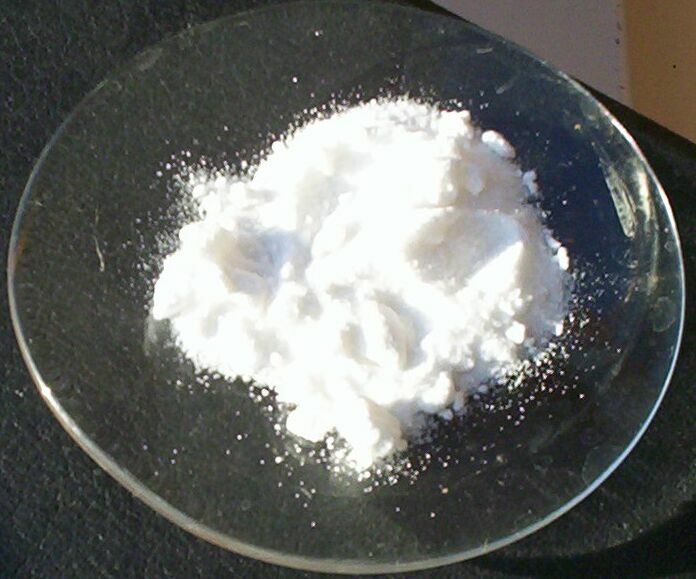 We also manufacture Potassium Hydrogen Iodate and supply it to all our clients at the best of price in this industry. Our products undergo several tests before reaching out in the market. Our product is completely reliable as we use the best quality material in the manufacturing and processing process of our products.